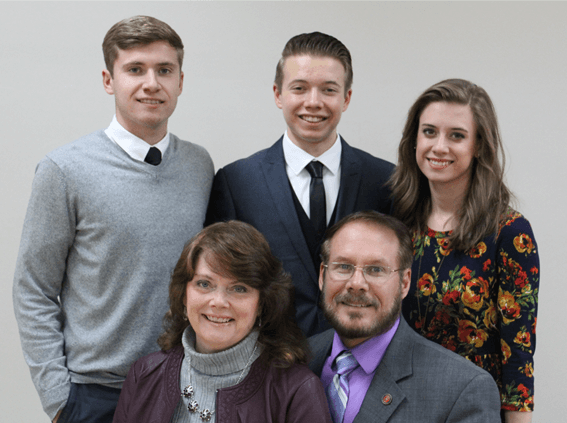 The Castners are veteran missionaries of 18 years, serving the Lord in the country of Chile. They successfully trained 3 national men who are presently ordained pastors of Independent Baptist churches. They organized the Bible Baptist church of Temuco in 2005 and have been involved in several other church plants throughout the years. View their most recent missions presentation. In 2011, after much prayer and counseling, the Castners came to the conviction that it was God’s will for them to move to the country of Botswana, Africa, and continue their church planting ministry and national leadership training. They have been in Botswana since the Fall of 2012. Castner Furlough Presentation 2018 from Lehigh Valley Baptist Church on Vimeo.